CNRS has been recognized in the following PeerGroups. Sign in with Twitter to see it all. Using this form you can report any incorrect data at the PeerReach website. Before we continue, we'd like to ask you to enter your email. Don't worry, we won't share your details with anyone else. This short walkthrough will help you get more comfortable with the site! 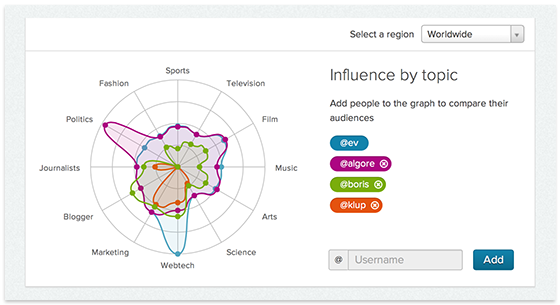 PeerReach knows the topics you are most influential and authoritative in and ranks you within these topics. We call these rankings PeerGroups. Of course you can still have influence in topics outside your PeerGroups. Here we show some of these topics and influential followers within. 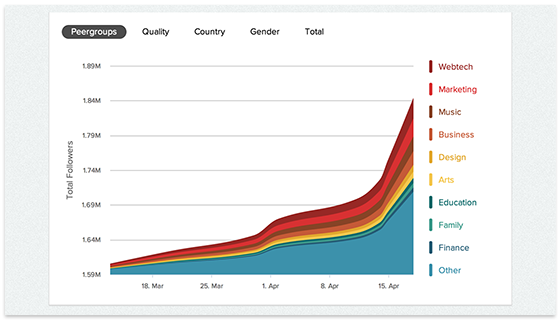 These graphs show you how your audience has been growing over the course of time.